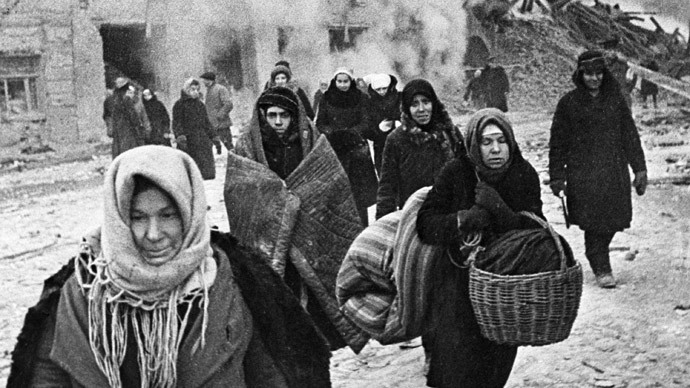 The Nazi siege of Leningrad during World War II, regarded as one of the longest and deadliest in history, was lifted on January 18, 1943. RT recalls the sacrifices of the people and the fierce battle to break the blockade. The WWII Siege of Leningrad (now St. Petersburg) began in September 1941, when the Nazi German army severed the last remaining road leading to and from the city. 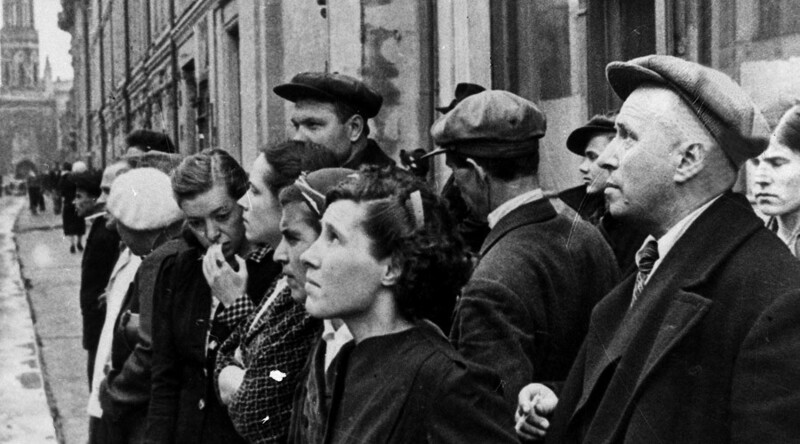 The Soviet Union’s second-largest city almost entirely cut off for 872 days, until January 18, 1943 – a dramatic day that most Leningraders would remember forever. Save for the precarious “Road of Life” over the frozen lake in winter, the besieged had no chance of getting vital supplies while having to survive daily enemy shelling and aerial bombardment. Even then, the encircled city’s population – who had to resort to eating rats, their pets and even glue in order to survive – showed staggering resilience and will to fight back. In a feat that most would find hard to imagine, the near-starved civilians donated blood to wounded frontline soldiers fighting the Nazis. 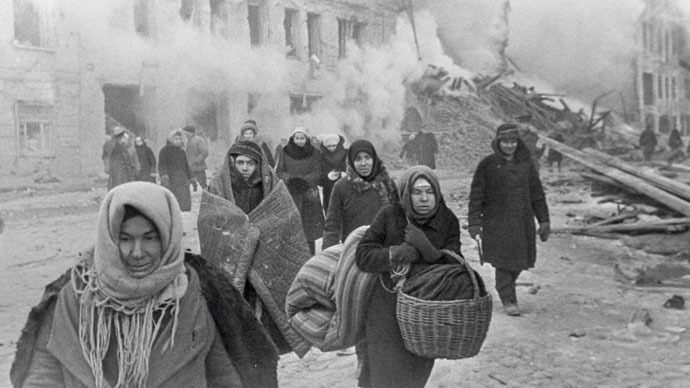 The entire Leningrad Front was aided solely with the blood provided by the city’s population. Every paramedic – most of them were women – carried what came to be known as the “Leningrad vial,” a container filled with the substitute blood and fitted with a special device to allow direct transfusions on the battlefield. Transfusion blood contained in the vials saved numerous lives at a time when it was declared a strategic resource, on a par with metal and gasoline. For many though, donating blood was necessary to survive as the authorities would provide additional food to donors in addition to the strict daily ration of just 125 grams of bread. The writer behind ‘The Siege Blood,’ Leningrad native Dmitry Karalis, told Rossiyskaya Gazeta newspaper that his mother became a donor in order to save his sister, who had been born a month before the start of the siege. The donor rations were not enough, though. Normally, a 10-day food allowance consisted of some 200 grams (less than half a pound) of bread, 40 grams of meat, 30 grams of fish, 30 grams of butter, 30 grams of sugar, and half an egg. Still, Karalis said, the meager increases in rations allowed his infant sister, who is now 77, to survive the horrors of the time. 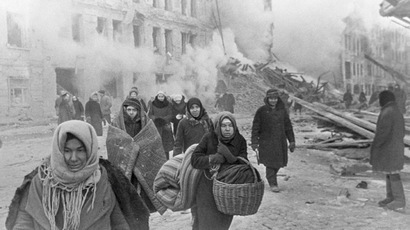 The blockade of Leningrad was finally breached on January 18, 1943 as part of the Red Army’s Operation Iskra (“Spark”). The Soviet troops started to smash German lines, crossing the frozen Neva River, but defeating the entrenched enemy was anything but easy. 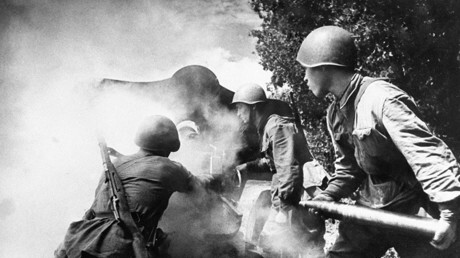 Mikhail Udaltsov, a war veteran who took part in the 1943 battle, told Sputnik that the Soviet offensive was preceded by a massive artillery barrage. “Cannons were hitting from all sides – we were going deaf from the cannonade,” he recalled. 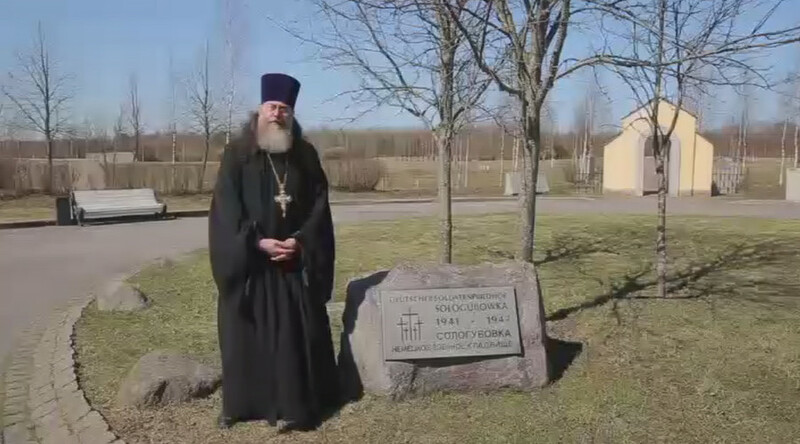 This is where Soviet troops suffered the most casualties, Udaltsov said. The Nazis had poured water on the banks of the Neva and let it freeze over, making the climb almost impossible, leaving the attacking Red Army troops in the open. The assault nevertheless succeeded, and the siege of Leningrad was broken. 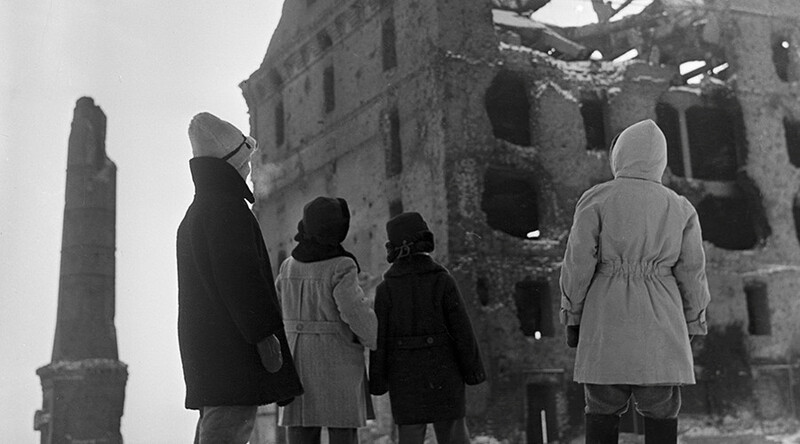 The total civilian death toll from a combination of hunger, cold and Nazi bombs is still unclear. It is estimated that at least 600,000 people perished, but the real number could well be over a million casualties. 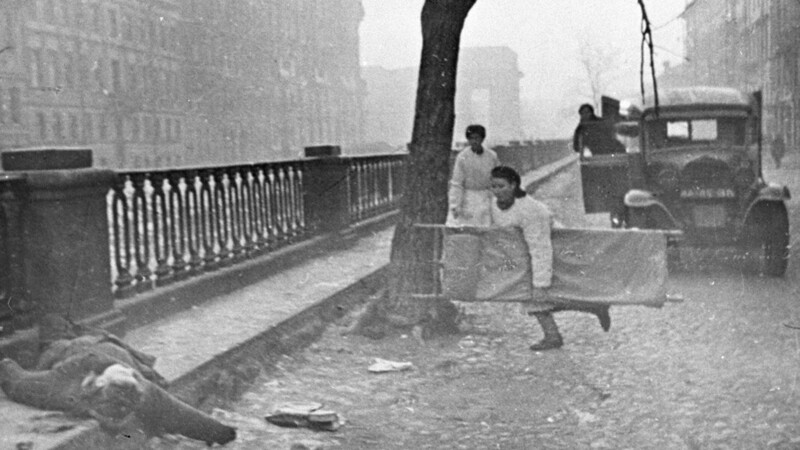 According to the German war plans for Leningrad, the city would have ceased to exist, and its residents would perish due to hunger, deadly diseases and the perils of Nazi occupation. It was only for the heroic resilience of Soviet soldiers, and the sacrifices made by Leningraders, that Hitler’s brutal plans were thwarted.